Shopify is a SaaS (software as a service) platform that offers multi-functional tools to help users build and manage their online store. While there are many options available, Shopify made a name for itself for its simple design and easy to use format, especially for those who don’t have much experience in online-retailing. Shopify offers many different plans and allows users to pick the one best suited for their business type and scale. A distinguishing feature of the software is its UX (User Experience) as it is known to have the most optimized software for human interaction. 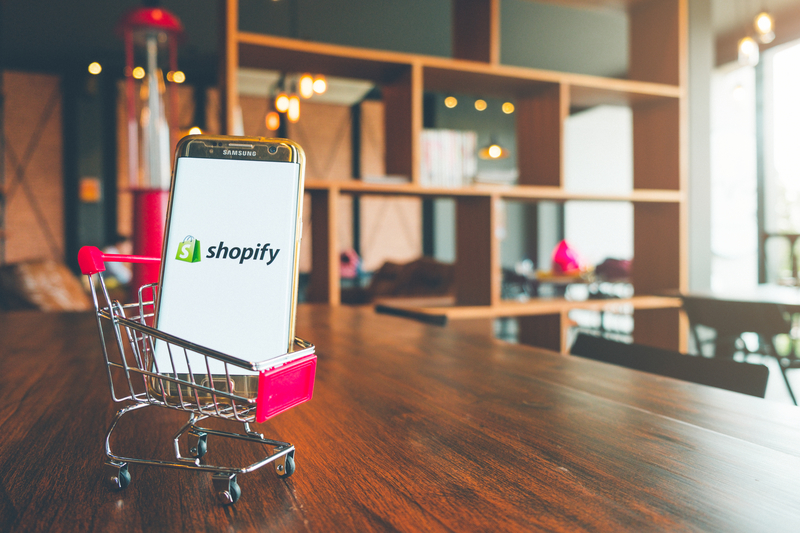 Shopify makes sure that even with a basic experience level of managing an online store, users will understand everything on display and be able to sell their products on various platforms, such as Amazon, eBay, and others. Performance Team partners with a variety of e-commerce companies to help grow and scale their business. With our 30+ years of distribution and fulfillment expertise, as well as our competitive parcel rates, PT decided to integrate with an e-commerce shopping cart platform to make it easier for customers on this platform to leverage our services. The first platform we started with was Shopify as this is most widely used in the industry. Numerous e-commerce retailers do not have any physical stores and only sell online. As a result, they partner with PT and we fulfill the orders and ship their products to their online customers on their behalf. This is an example of a B2C (business to customer) or D2C (direct to customer) transaction; we also handle B2B (business to business) transactions and ship a variety of products to brick and mortar retail locations throughout the country. When we onboard a new client who utilizes Shopify, we ensure our warehouse management system is synced so that the entire process runs smoothly, from the time the consumer places the order to the time they receive it to any returns they may have. For example, if a shoe company receives an order online, that order comes to PT and the shoes are shipped, oftentimes the same day. With our Shopify integration, we can quickly update our customer’s inventory in real time. Through Shopify our customers can see the activity of each order as its being fulfilled in our warehouse and view all reporting and tracking instantaneously. Visibility equals control within the supply chain and PT helps e-commerce companies deliver the best experience to its customers wherever they may be. How has Shopify helped you grow your business? Leave us your stories in the comments section.